Yeah, I modelled for this. What the hell. This particular entry is a bit more personal than I’d prefer to post on here, but it’s something I’d like to talk about in greater detail and would like to share with all of you. So, let’s talk about my recent diagnoses with severe sleep apnea. Without going into technicalities, sleep apnea means that I briefly – but frequently – stop breathing during a night’s sleep. This can include snoring, which means an air passage is partly blocked so not enough air is pulled in with my inhales. I’ve always had trouble sleeping, including incredibly loud snoring, which family, friends, former roommates, and former girlfriends can attest to. I joke sometimes that when I sleep, I should apologize to foreign countries or other planets for the noise. I rarely wake up rested and honestly feel incredibly tired all day – even after naps. It sometimes takes me HOURS to wake up and get going in a day. Some of that, I account for depression, I think. Maybe part laziness, too. For the last month or so, I wore a nose strip that helped a little bit. I didn’t snore as much, but I still woke up unrestful and lethargic. Through my family doctor, I came into contact with a sleep clinic in town. For one night, they gave me a complicated device that studied my brain waves, snoring loudness, head position, etc. I don’t recall the exact results or specific terms, but they studied certain occurrences in each hour that cause disturbances in a restful sleep. The ordinary person has around 5 of these per hour of sleep. I had well over 40. The results also showed how few times I entered REM sleep (the state of deepest sleep and the state of dreaming). All of this meant a severe case of sleep apnea. 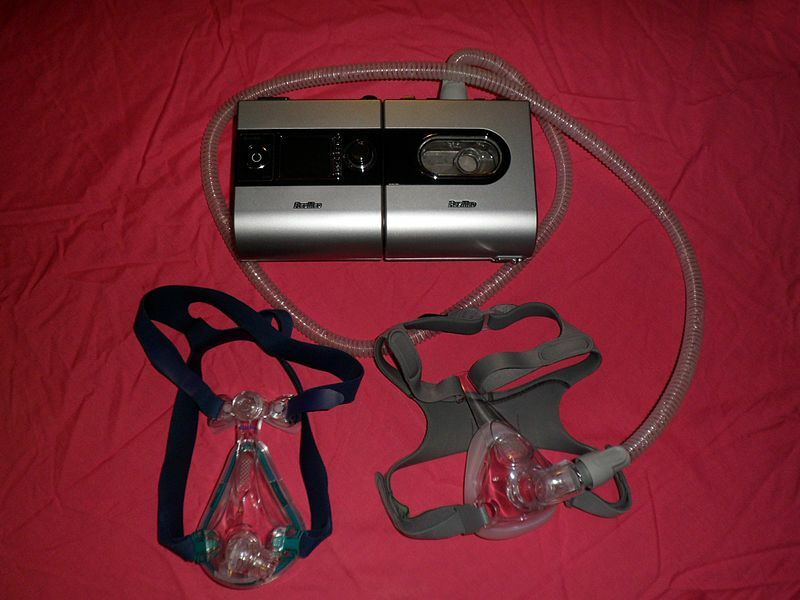 Example of a CPAP machine and two breathing masks. 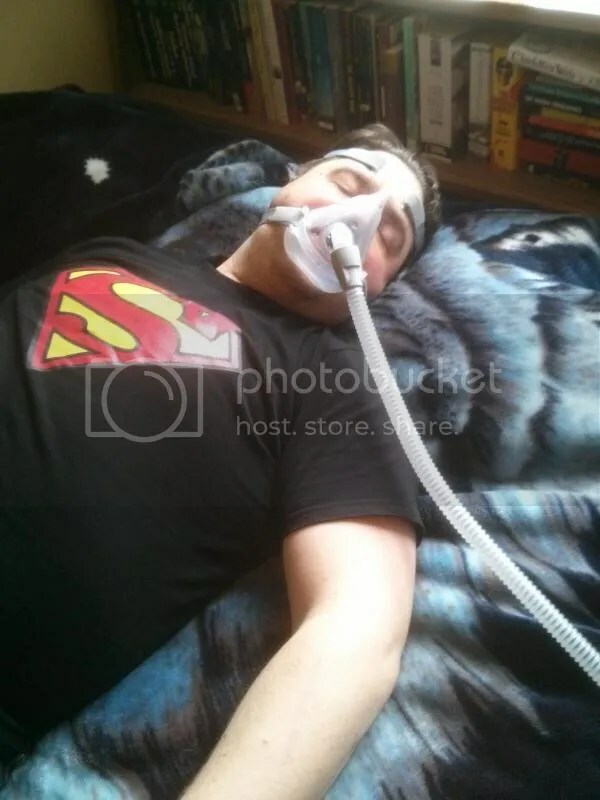 Yesterday, the sleep clinic gave me a 30-day trial breathing system, called a CPAP (Continuous Positive Airwave Pressure). It includes a tubing system and even a humidifier to make sure I’m not just sucking in dry air. The machine itself almost looks like a pair of portable cassette players locked together. Last night, I tried the apparatus, giddy like a kid with a new toy and excited to see what the results would be like. This morning, I still woke up groggy as usual, but as I woke up, within a few minutes, I was feeling so much more alert and ready for the day. I can’t remember the last time I felt this alert and well-rested. So THIS was what it felt like to get a good night’s sleep. 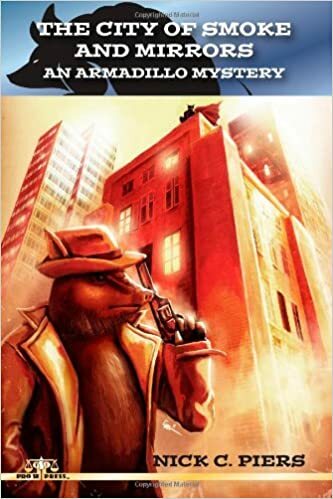 I managed to get a lot of errands done on my day off, too, including a haircut, mailing out a copy of my book to Jim Sterling of The Escapist, buying some comics, buying some groceries, and buying some gas. When I was walking around downtown, I hadn’t felt so awake. It didn’t feel like I was dragging my feet. On the drive home, while listening to CBC Radio, I looked at the clock and couldn’t believe it wasn’t even 4:00 PM yet. So this is what it felt like to be fully rested and awake? After just one day? Even as I write this, it’s not even 5:00 PM and I still feel like I could get more stuff done. Might even try doing some writing in order to work towards the conclusion of my next novel. I haven’t worked on that in awhile. All this after just one night of using this breathing thingamabob? I’m curious now to see what I’ll feel like after a week of using it.